That place for us, is the Polo Lounge. I intended to blog what we were eating and drinking but I forgot my camera. I will say that they now know our names and our drink orders (dirty Tanqueray, extra olives in case you were wondering). 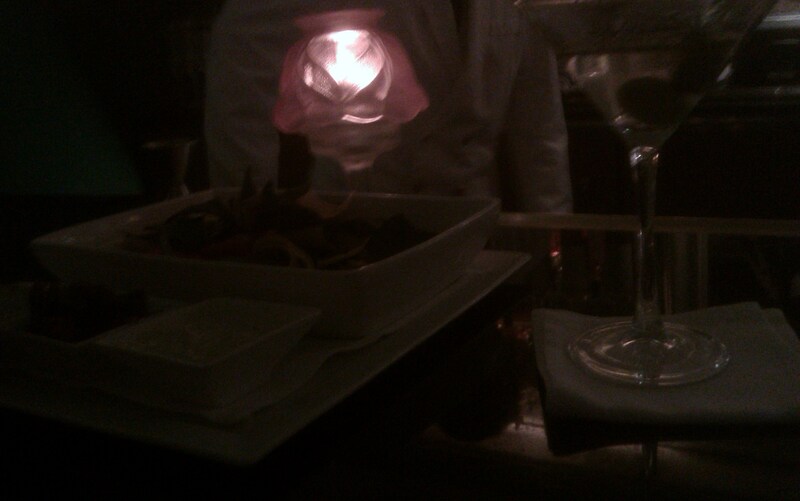 I love the Polo Lounge. It truly is my happy place, like La La Land where everything is always shiny and perfect and fabulous. Lets just say, the Polo Lounge is my Cheers!